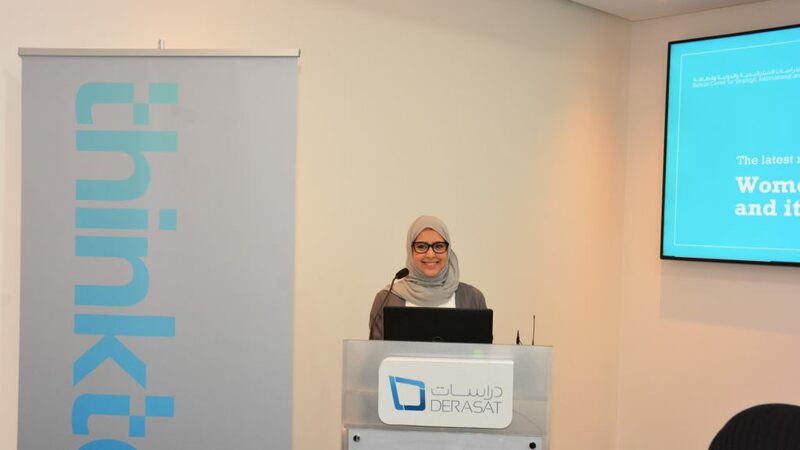 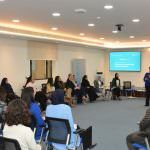 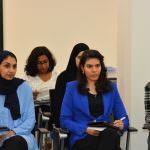 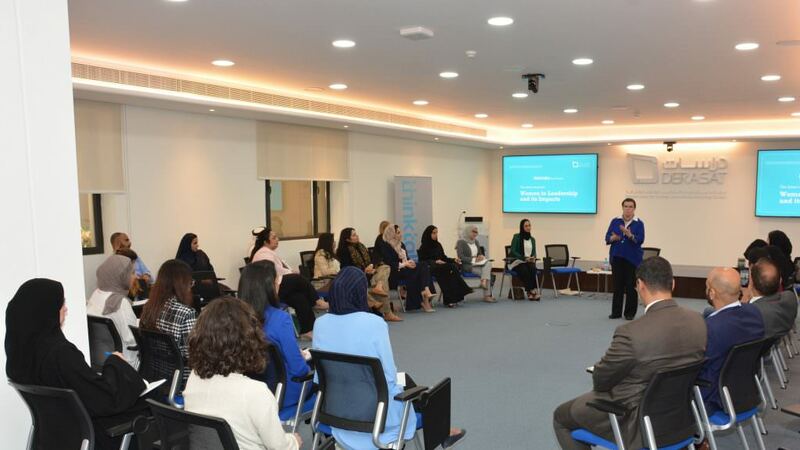 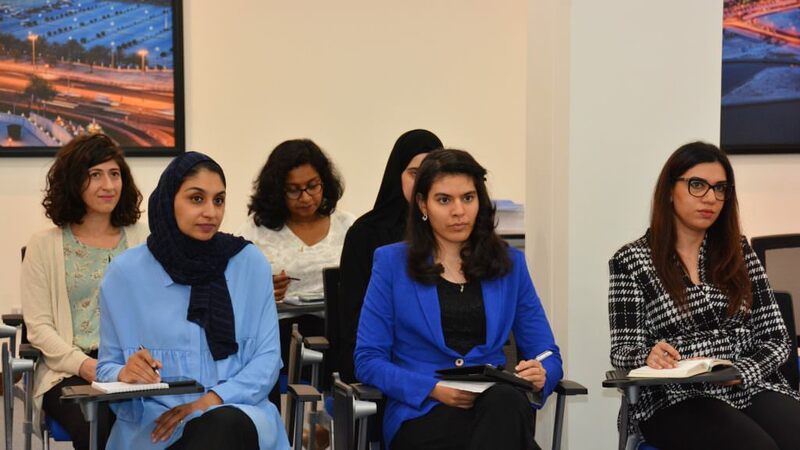 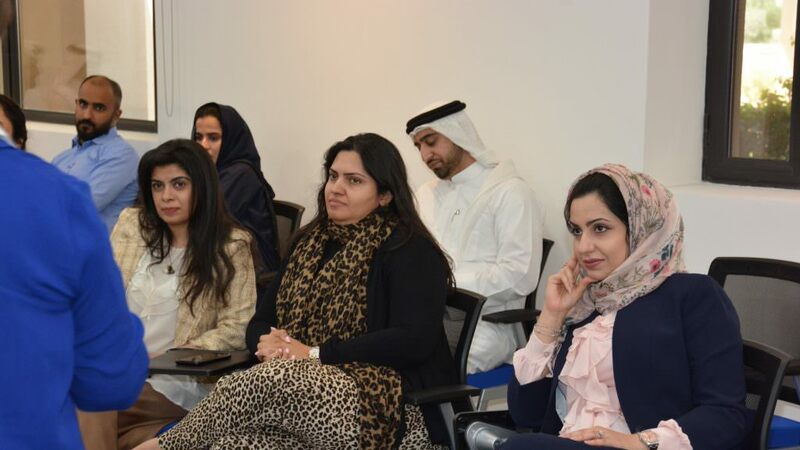 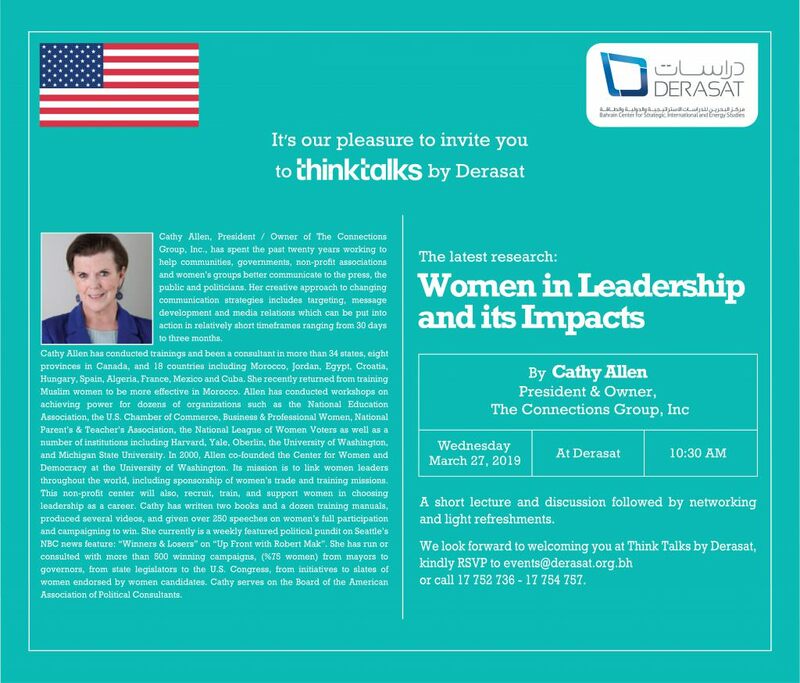 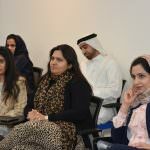 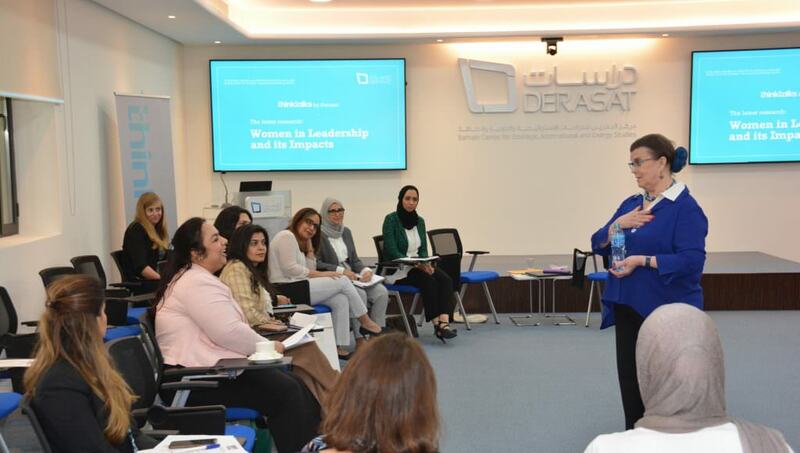 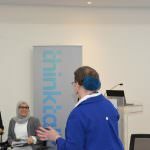 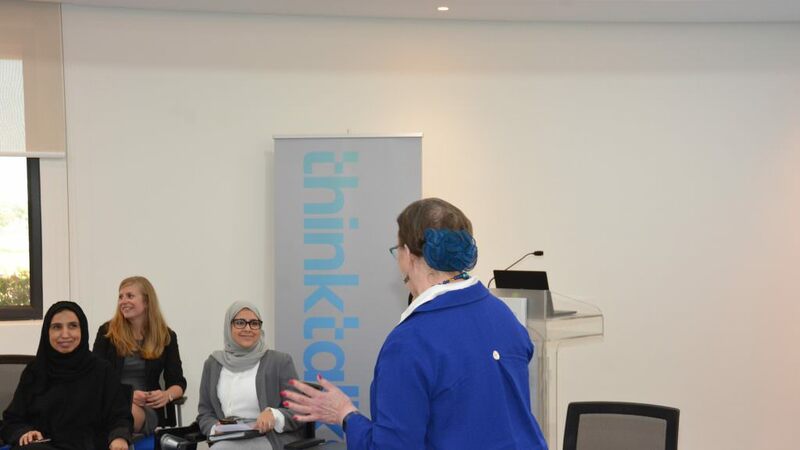 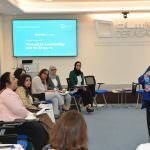 In partnership with the US Embassy, Bahrain, DERASAT welcomed Cathy Allen for a talk on Women in Leadership. 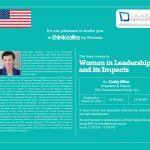 Cathy Allen, President & Owner of The Connections Group, Inc., has spent the past twenty years working to help communities, governments, non-profit associations and women’s groups better communicate to the press, the public and politicians. 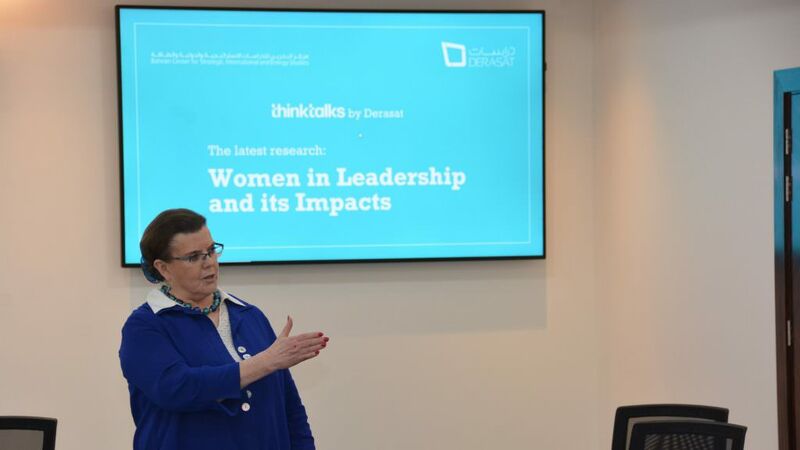 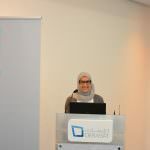 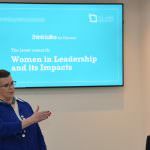 In her talk and discussion on Wednesday 27th March at 10.30am, she expanded on current research and on the impacts that women in leadership can have on the wider community.